During the Tokyo Games Show, Koei Tecmo has announced Caeda and Tiki as playable characters for Fire Emblem Warriors. It’s also worthy to note that Tiki is getting her very own amiibo in Japan next week, and the rest of the world next month. A trailer featuring the duo can be found below. 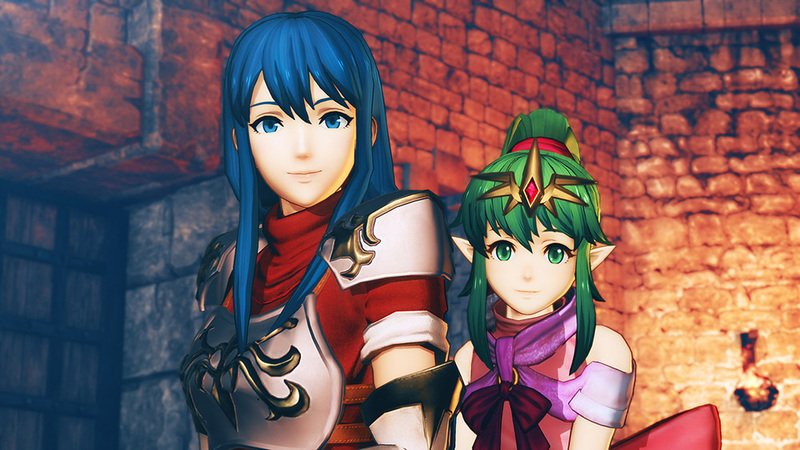 Check out more screenshots and artwork for Caeda and Tiki here. Fire Emblem Warriors launches on October 20, 2017 in North America on Nintendo Switch and New Nintendo 3DS.